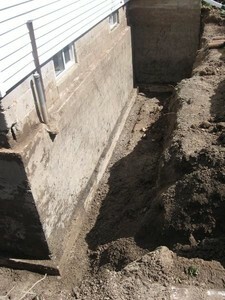 Proper backfilling around your foundation is a very important step. 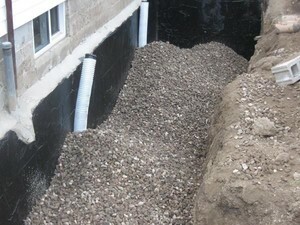 It can have a long lasting affect on the life of your house. The amount of soil and drainage capabilities are two important features to consider. 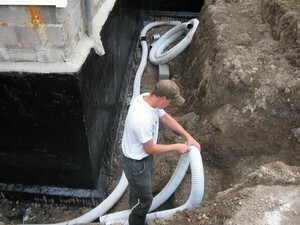 We install drainage around the perimeter of the foundation to remove the water that could flood your basement which will save a costly repair in the future. 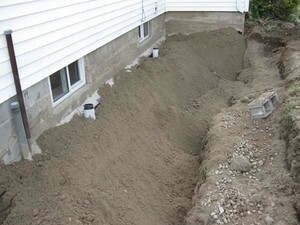 Thank you for excellent friendly service, repairing errors that we inherited from a previous contractor. 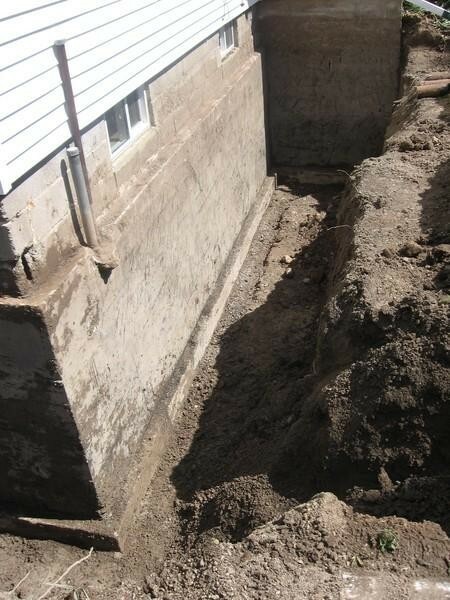 Next time we'll call you first and get the job done right the first time!